Pick up new lawn care customers at no cost! We're looking for experienced lawn care pros eager to grow their business this spring. We're one of the best ways to start or grow your lawn care business. 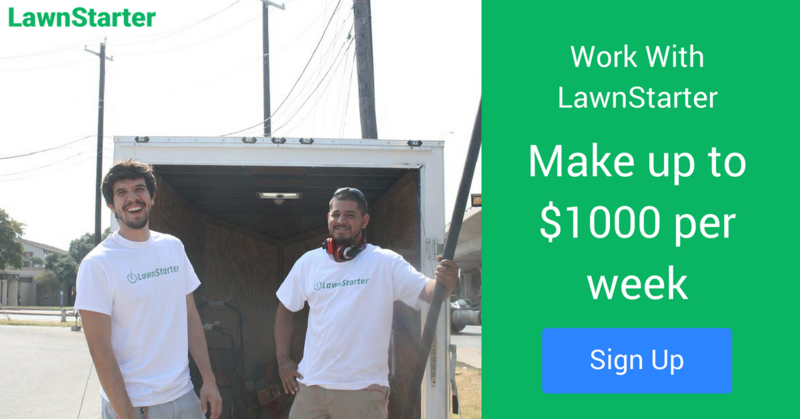 LawnStarter sends you recurring lawn care customers at no cost to you. The payout you see on the job is what you get paid - no hidden fees. Just sign up and start accepting the jobs that work for you today. Be your own boss, make your own routes and keep 100% of a job's payout. No insurance required - you can use our policy!